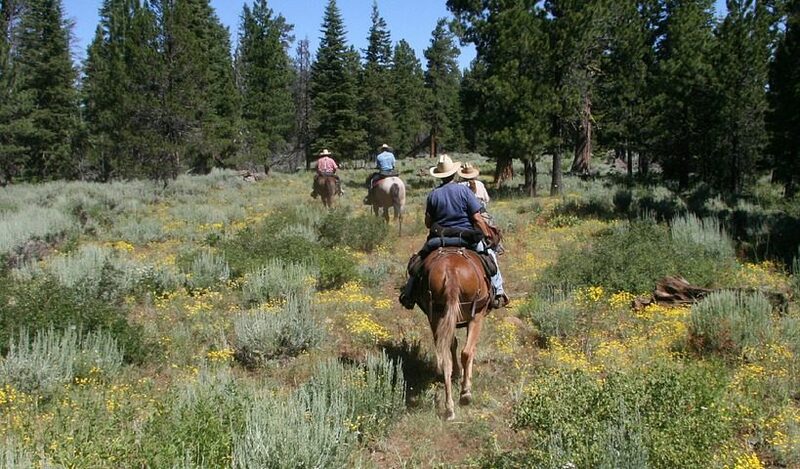 Hitting the open trail with your horse is a wonderful pastime. Not only does it bond you and your horse, provide you both with exercise and a change of pace, but it’s also a fun activity. As with any type of journey, conditions can change on a dime or something can go wrong. Some potential problem scenarios could be unexpected rough terrain, an injury to you or your horse, equipment failure or maybe somehow getting separated from your horse. Even though those events might not be likely, planning in advance for potential issues can help you be prepared and hopefully help to get you and your horse back home safely. Of course, horseback riding does not allow for large quantities of gear to be brought along in case of disaster. Specific gear is required simply for your horse. These items include a bridle, saddle with a pad and a halter with a lead rope. Ensuring your saddle pad extends far enough out from the saddle can help avoid additional gear attachments from chafing. Some attachments to consider include a sponge, water bottles and a cantle bag for extra emergency items. All attachments should fit snugly and not bounce around or rub against your horse’s skin. These items can be a lifesaver when things don’t go as planned. Always be prepared so you can ride the trails with confidence and truly enjoy the experience. The best advice of all is to travel in pairs with another rider. Two is better than one. Now hit the trails with your favorite horse today and have a grand adventure.